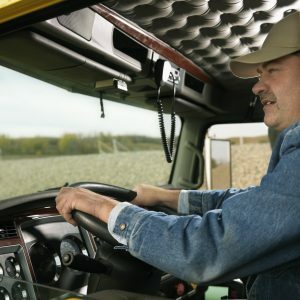 Does Every Trucker Need A Dash Cam? Do you think every trucker needs a dash cam? Posted in Trucking Industry | Comments Off on Does Every Trucker Need A Dash Cam? 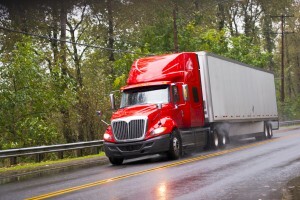 Check out these three things all truckers should know about driving in dangerous weather. 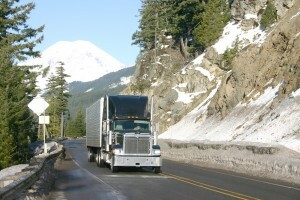 Check out these essential mountain driving tips for truck drivers.